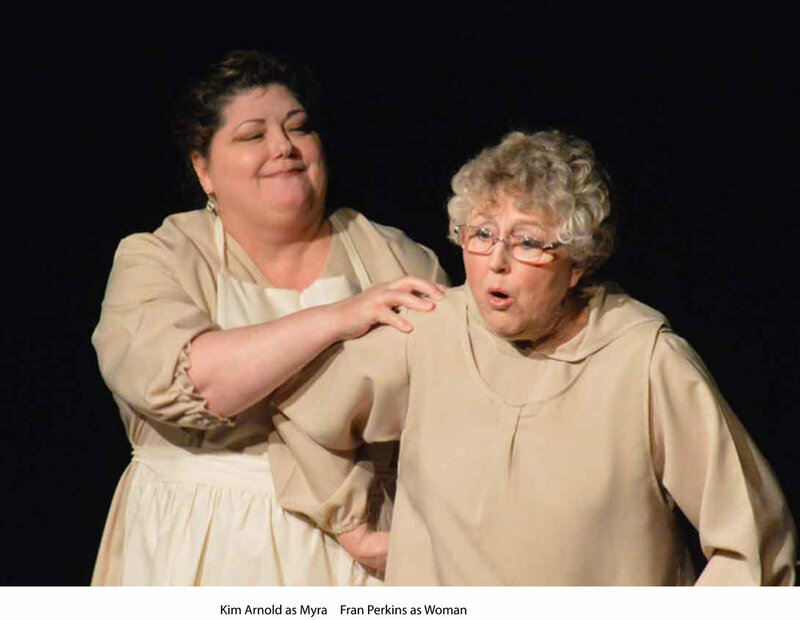 Tempting Providence tells the story of Nurse Myra Bennett. Myra came in the early 1920’s to serve as district nurse for outport communities along the west coast of Newfoundland. She was hired for two years. When that was done, she married and stayed. For the next 40 years, she, for the most part, did the job for free. The community of Daniel’s Harbour holds Myra in high esteem. The Nurse Myra Bennett Foundation maintains her home as a museum. They continue to raise funds to support young people entering the medical profession and they commissioned this play, written by Robert Chafe. The play has toured Newfoundland and across Canada. It is performed regularly in nearby Cow’s Head as a tourist attraction. ELATE is proud to honour Myra and nurses like her who contribute so much to our communities.